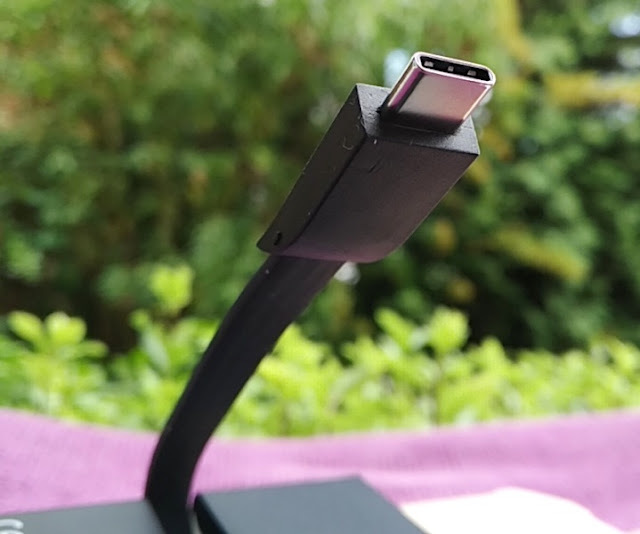 The beauty of the new MacBook Pro cannot be denied but let's face it, having just two USB-C ports on a laptop is not going to cut it for a desktop setup! 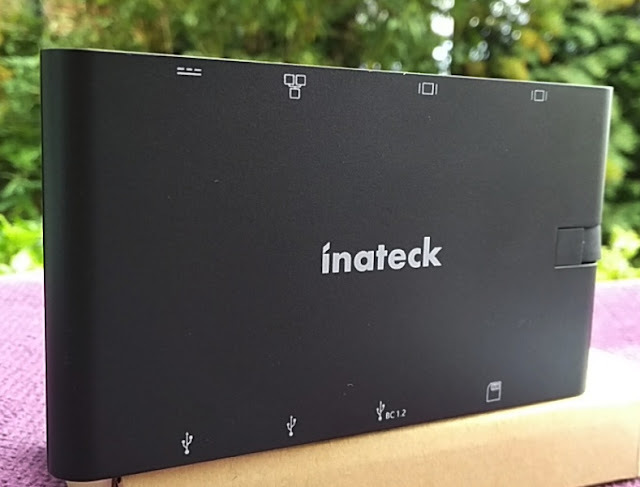 Fortunately, you can get aftermarket multifunctional hubs such as the Inateck 9 Port USB C Hub which features an Ethernet socket, VGA port (supports 1200p at 60Hz) and HDMI port (supports up to 4K at 30Hz). 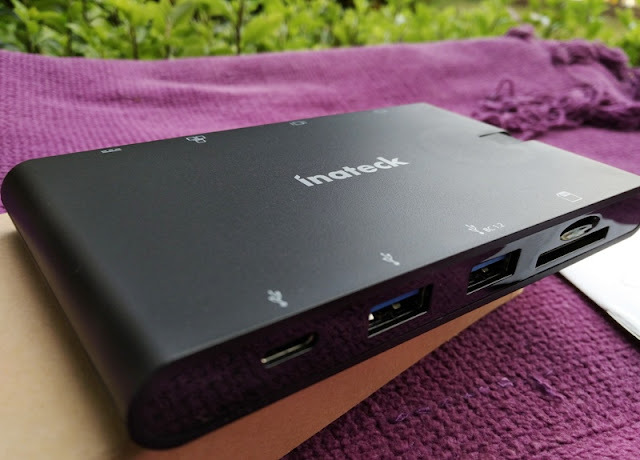 The Inateck USB C hub even integrates "passthrough charging" to charge devices at the same time. 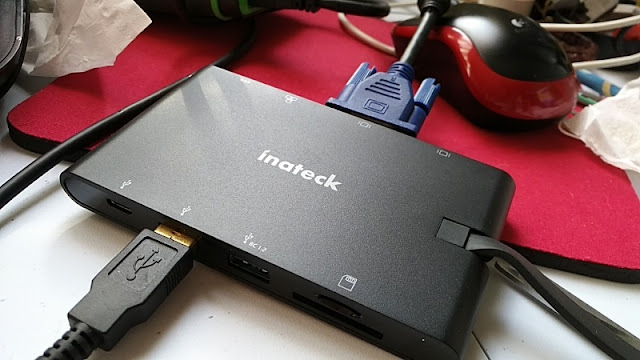 It's also worth mentioning that while you can use both HDMI and VGA monitors, the Inateck USB C hub cannot handle both VGA and HDMI monitor displays at the same time. With that said, the hub can handle a maximum display resolution of 1080p. 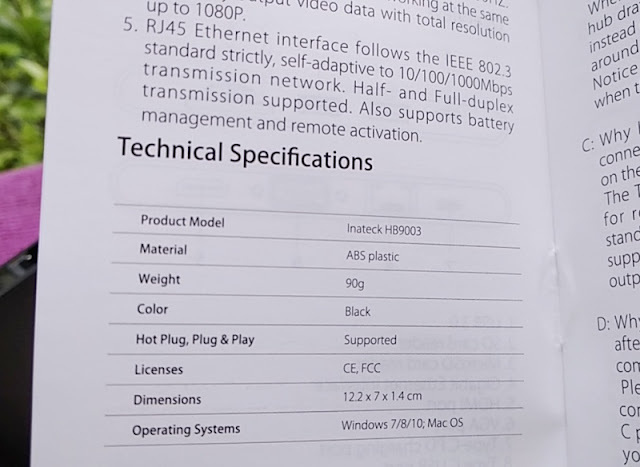 The actual USB C hub connector does not support video output so you cannot connect it to an external display monitor. 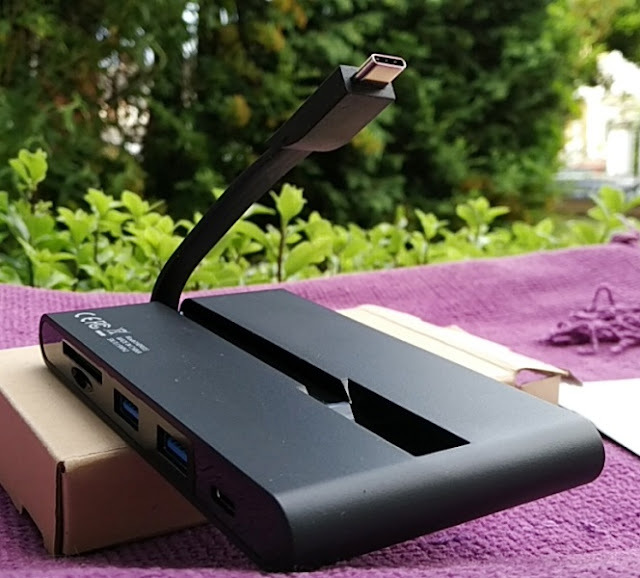 Saying this, you can hook up the USB C connector to a USB C smartphone like the LG G6 and use the hub as an OTG reader for reading USB flash drives as well as card readers from your phone. 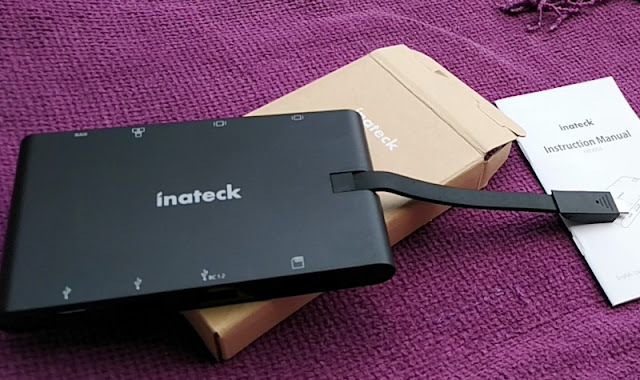 You could even get a wired Internet connection into a USB C smartphone via the RJ45 Ethernet socket of the Inateck 9-port USBC hub.. 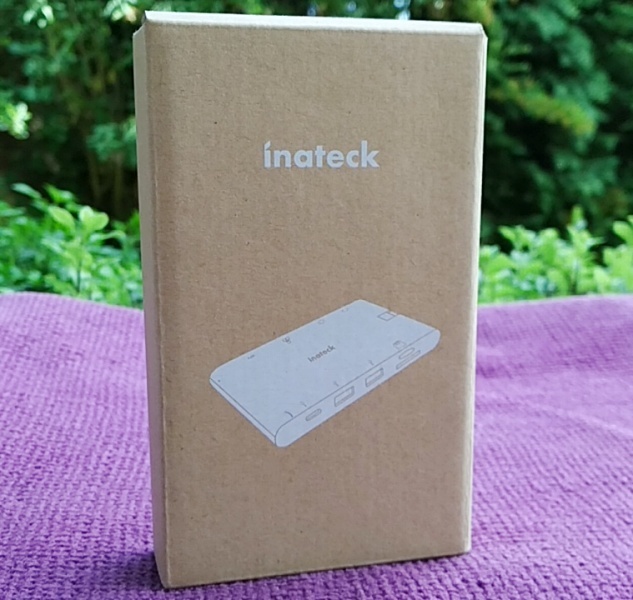 Being an adapter hub, the Inateck 9 port USB C hub is powered by a computer with USB C interface and like all adapter hubs, the Inateck USB C hub is not designed to handle all ports running at the same time. 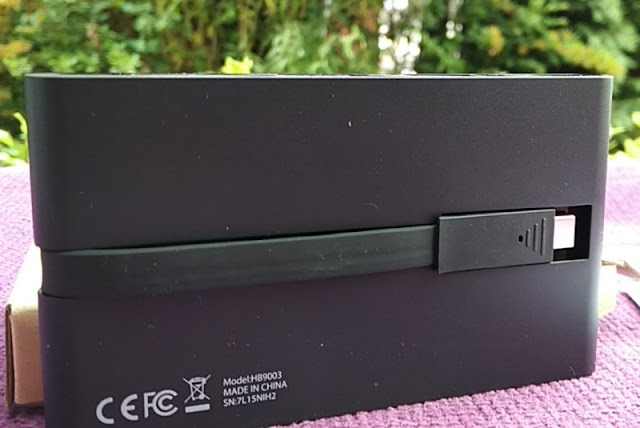 If you need all ports running at maximum speed simultaneously, your best bet is a Thunderbolt power dock solution which can handle all ports simultaneously. 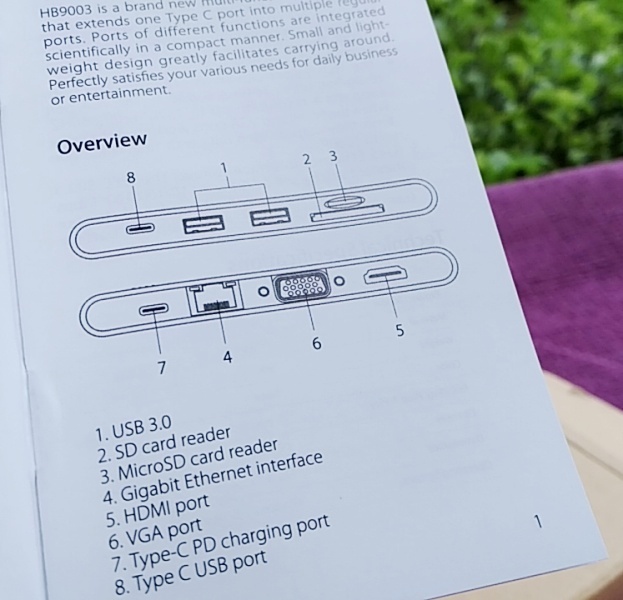 While a Thunderbolt power dock is powerful, it isn't as convenient as the Inateck USB C hub which does not require a external power source. 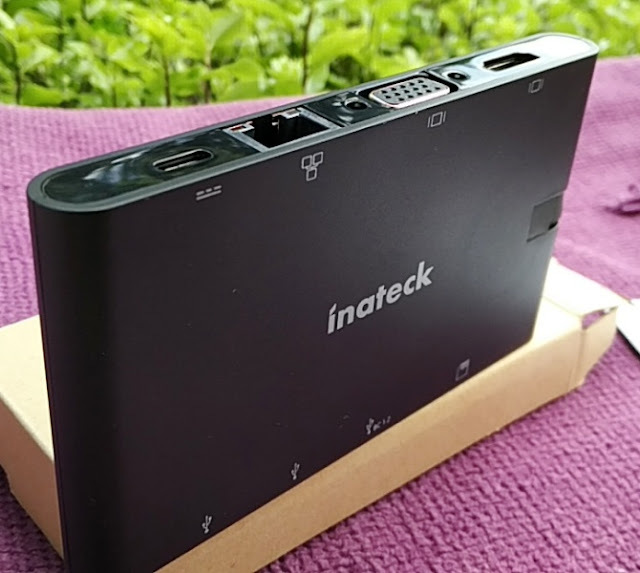 For being such a compact solution, the Inateck USB C hub features 9 ports that allow you expand your laptop. 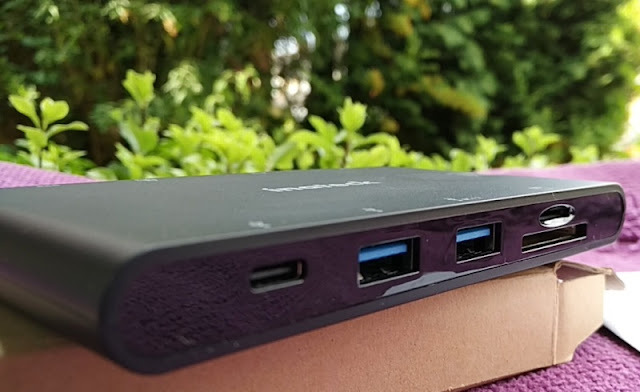 You get two USB 3.0 ports, a USB C port (up to 5Gbps), a SD card, a micro SD card, HDMI, VGA, Ethernet port and USB C Power Delivery (PD) charging port that can deliver up to 100W (20V/5A) of charging power which is enough power to charge a Macbook Pro.